What’s the one book I wish I’d read a long time ago? Answer: The book you now have the opportunity to buy for a silly price. 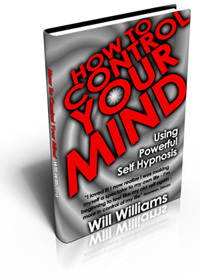 “Thank you very much, by the way, for your e-book “How to Control Your Mind”. It’s such a clear – very helpfully clear – explanation of how our minds work and how we can improve them, I hope you sell a million copies. I suspect that the world would be a much better place if this information became common knowledge as it deserves to be.” Bob Collier, June 2013. 1. You do not need a stuffy degree in psychology to understand how the mind works. 2. No hypnotist, therapist, guru or authority figure will have as much influence on your mind as you do yourself. 3. The book is a fraction of the cost of a hypnotherapy session yet provides enough guidance to be your own effective hypnotherapist. 4. It is not available anywhere else. 5. It is ridiculously cheap. Buy it before I realize how stupid I’ve been and put the price back up. It’s the book I think everyone should read. It teaches how the mind works, how to use it for better results, and how to understand basic human nature in everyone around you. Its an easy-to-read course that gives powerful techniques. It puts you back in the driving seat of your mind so you can get more out of life – a skill which you’ll see few people actually have. You’ll unlock the secrets behind your own behaviour as well as the people you know – and feel much more confident as a result. With yourself, as well as other people. You’re not alone if you have deep-rooted fears of being unloved, being rejected or being unknown. Deep down, we’re all pretty similar in how our minds work. This instant download helps you to effortlessly get more control of your life – not only becoming more aware of yourself but people around you too! You could read shelves of self-help psychology books and still not discover the mind-enriching techniques that are contained in these pages. “How To Control Your Mind” gets results – because it trains you to recognise, understand and direct the part of your mind with the most power – your subconscious. Your mind has been waiting for you to read this! – How much sense it all makes – and why it took you this long to know it! – How cheap it was for what you got out of it! 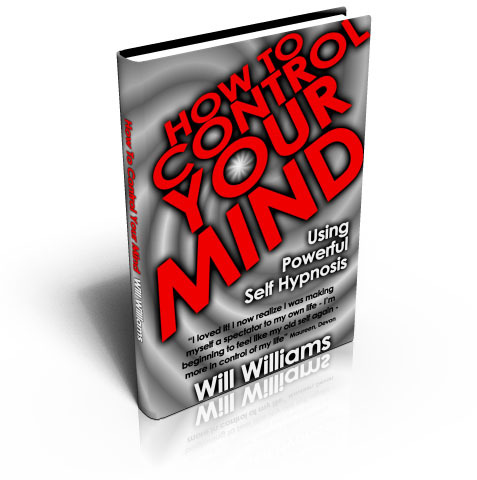 “How To Control Your Mind” is even more in-depth and down-to-earth than the content on this hypnosis site. It’s the result of years of study and many hours of hypnotherapy work with real people just like you. People who have made fantastic breakthroughs in realising their inner potential and self-worth. “How To Control Your Mind” not only teaches you about how powerful influences have shaped your life – but also how to use that same powerful mechanism to direct your self esteem and confidence in the way you want. Many pages could have you going “Aaah, that sounds like me!” or “that makes sense – now I understand”. This is why it sells more through word-of-mouth than any other method. 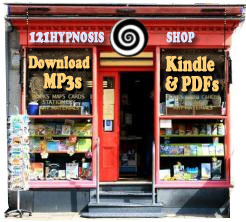 “How to Control Your Mind” is a fraction of the cost of a hypnotherapy session yet provides enough guidance to be your own effective hypnotherapist. It is not available anywhere else.